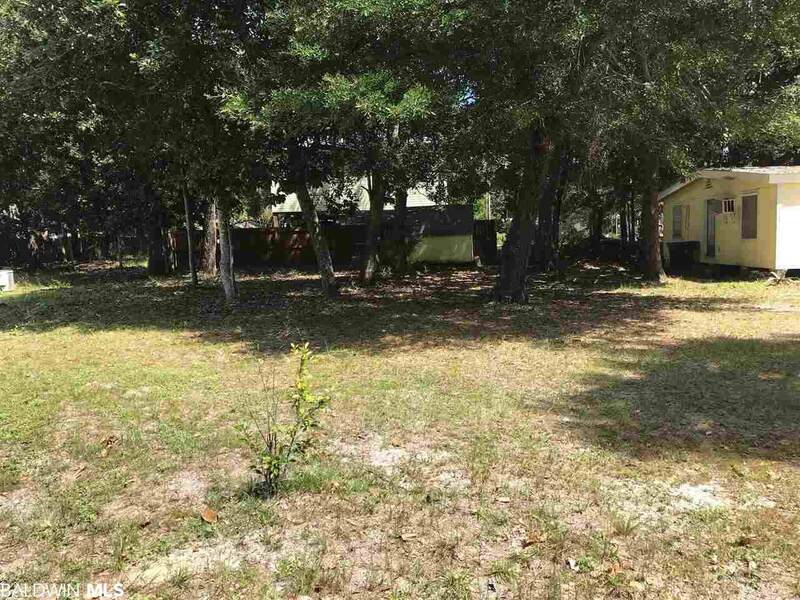 Building lot with water access for just $109,000! Build your dream home in highly desirable Bear Point. This lot is cleared and ready to go! 50 x 100 and for only $60/year you get access to a boat launch, fishing pier, and more! 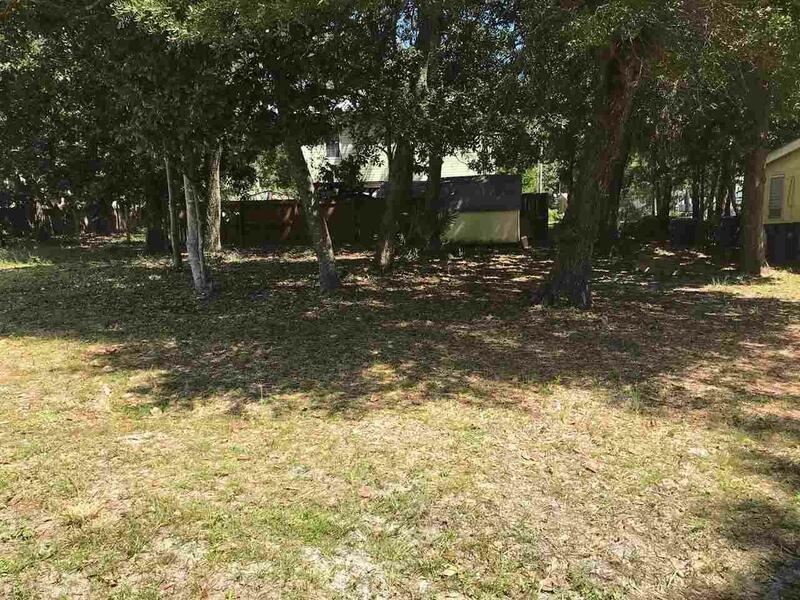 Adjacent lot with house is also FOR SALE for only $129,000 (MLS#274311)! Buy one or both!